Align your business goals with your customer engagement strategies. You have to first define the intended customer experience in line with your business goals. Few examples are brand awareness, customer satisfaction and loyalty improvement, Cost reduction, Market penetration, New customer segments, Enterprise Growth, Increase Revenue, New Products / Services creation, Innovation and so on. It is important to think about customers as individuals and to treat them as individuals, rather than just looking at a mass of customers. In other words, your individual customers should be the heart and soul of your organization. Creating a customer centric culture in your organization is important in order to deliver your brand promise. Then everyone in your organization can effectively work together to improve the customer experience. You can put a strategy in place in line with your business goal that will include the processes you put in place, the people involved, training, analysis, governance, and the specific technology needed. A touchpoint is any and all interactions a consumer has with a company via physical communication or digital media. Examples are Social Media, email, mobile, word of mouth, campaign pages, call centers, online chat, trade shows, blogs etc. Consumers are using these channels to influence their buying decision. It can be to get information, or interact with the company or past purchasers. Ensure that you’re presenting your audiences with a cohesive, consistent and engaging experience across their customer journey. Customers must be presented with an experience where content and brand is in accordance to the user and their context, and will be encouraged to move forward to what best leads them to conversion. Follow below steps to achieve this. 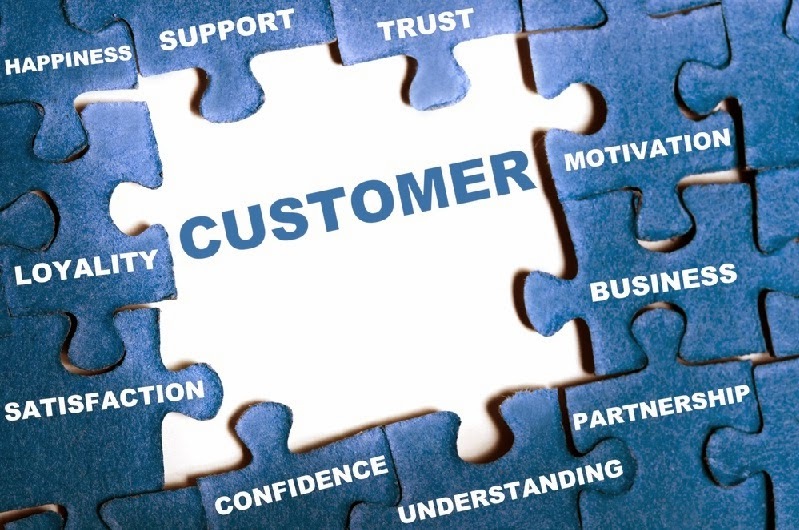 Understand what customers are trying to accomplish and the actions taken at each. Understand what could prevent customers from moving to the next stage and solve them. Companies should present a cohesive experience at every stage of customer experience. By taking a look at the customer journey and understanding how each touchpoints are connected or overlaps with each other, an organization can then plan out cross channel experiences that they can deliver. Organization requires an ecosystem of technology products working together in order to provide a personalized experiences across the touch points. Digital channels are growing and will continue to do so, enabling digital marketing to become a huge influencer. Take an inventory of all your systems of experience your company has in place today. Who do you use for web content management, analytics, CRM, marketing automation, email marketing, social media monitoring, and other repositories? What other types of technologies do you use to help you in delivering the best customer experience to your audience? For example, analytics solutions provide a way for organizations to track data, which in turn allows them to be customer centric because, to have a good CXM platform, you need to have a strong data management strategy in place. 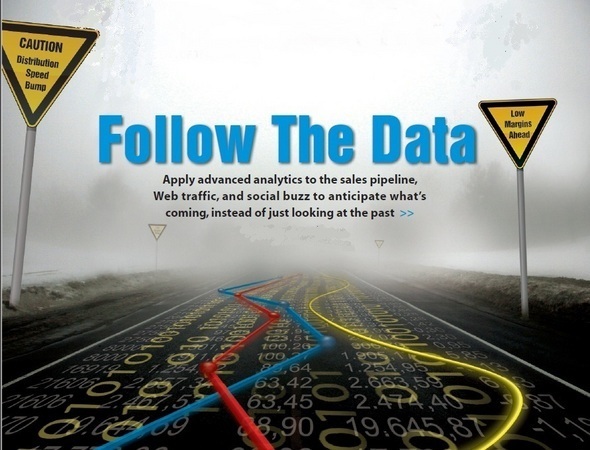 You also have to be able to track customers and that is a tie to CRM solutions. Email remains important because it is one of the predominant methods of communication used to keep in contact with customers. Web Content Management platforms are also important because content is the cornerstone of cross-channel engagement. Companies will want to adopt the right technology framework in order to have a clear, holistic view of the customer and deliver them with the best customer experience throughout their journey. Email Marketing, Web Content Management, Customer Relationship Management, Social Media Monitoring, Web Analytics, Videos, Social Media and Networks etc. are some examples for CXM solutions that will Enable You to Achieve Success. Each touchpoint should be in sync - the website, mobile, in-person, email, call center - calling for the organization to take a unified approach when properly implementing a customer experience strategy. Your customers not only visit your website, but also visit your Facebook page, read your emails, and interact with you through their mobile device. They’re going to weave their way in and out of every channel, so ensure they’re having a consistent and integrated experience no matter how they interact with your brand. The foundation to a successful CXM strategy is content which comes in many forms like website content, eBook, webinar, video, podcast, infographic, blog, article, slides, research report, etc. To create a holistic view of your customer as well as have a full account of their interactions, you’ll need to successfully integrate these applications and contents together since these accurately record who your customers are, how they’re reacting, what they’re saying, and what they would like to achieve. In order to accomplish this, companies need to integrate their existing technology applications and contents into one comprehensive digital experience hub. Understanding who your customer is essential to providing them with the best customer experience. 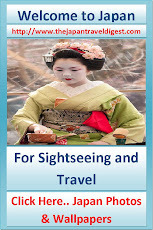 Personalization and Content Targeting can be achieved by presenting, at the right time, the most relevant content to each unique visitor based on the information you know about them to ensure they take the desired next step. You can build a customer profile and target the right information to them. Some of the examples are purchase history, demographic data, social data, preferences, site behavior, search history, device types etc. The Widespread Growth of Mobile and Social media can boost your customer experience delivery more efficiently and effectively. Mobile: Companies need to be aware of the wide array of the potential devices their customers could be using when they start thinking about their mobile strategy. If you are not presenting consumers with information via the channel they’re utilizing, it could potentially have a negative impact on your company’s brand image and sales. A location based service can be a best example in this context. If a customer is around the corner from your store, send them a notification that you’re having a sale if they opted in. 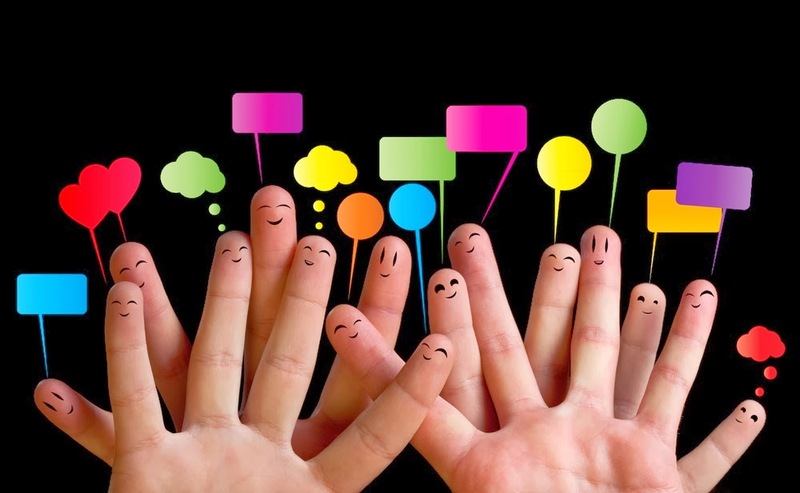 Social: Social is becoming an integral part of a customer experience. Consumers are interacting with companies on Facebook, Twitter, LinkedIn, and YouTube. Social’s main advantage is the ability for anyone to have a conversation with a brand and let their thoughts and experience is known to a much larger audience. Managing the customer experience across social media is just as important as managing their experience in person or on your website. Adding social sharing buttons such as “Like,” “Tweet,” LinkedIn Share, or Google + can spread your content. Brands should also consider adding commenting and ratings of products, services, blogs, and articles. 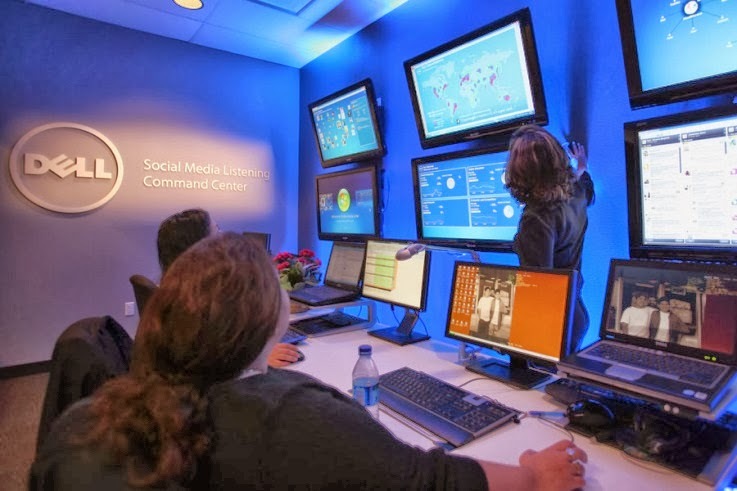 Social media monitoring gives companies the ability to analyze numerous media channels – online news sites, blogs, forums and posts, and social sites. They can monitor the pickup and buzz surrounding their brand, competitors and industry and respond in real-time. Companies are always looking for ways to improve the customer experience. By tracking how customers are responding to your channels and interactions and analyzing that valuable data, you can make improvements to the customer experience. Know which marketing messages work fine and which is not fine to further drive your visitors to take action. Start measuring how your customers distinguish their interactions across channels through technics likes social media analytics, surveys etc. determine how there metrics and models performing against your set strategies and goals. Apply appropriate corrections based on the findings will help you to meet the objectives. You might have heard about the new motto ‘Customer Experience Management (CXM)’ in many professional and official forums. Now days many people seem to be talking about it, analysts are writing about it and conducting many conferences dedicated to it and so on. So, what is it? 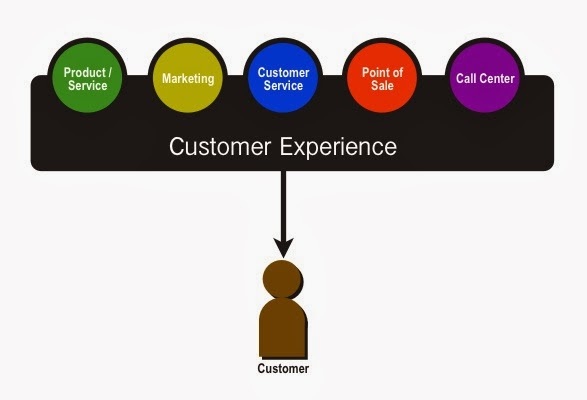 Customer experience (CX) is the sum of all experiences a customer has with a supplier of goods and/or services, over the duration of their relationship with that supplier. This can include awareness, discovery, attraction, interaction, purchase, use, cultivation and advocacy in the customer lifecycle. According to Gartner, Customer Experience (CX) is the customer’s perceptions and related feelings caused by one-off and cumulative effect of interactions with a supplier’s employees, channels, systems, products and services. Amazon, Zappos, Apple, Disney, Nordstrom, Starbucks and Marriott are few examples who pioneered in customer experience management and proved number one in their business areas. Starbucks spent less than $10MM on advertising from 1987 to 1998 yet added over 2,000 new stores to accommodate growing sales. Starbucks' popularity is based on the experience that drove its customers to highly recommend their store to friends and family. A company's ability to deliver a product or service experience to its customers helps to increase the consumer spending with the company and increase loyalty to its brands/products. Loyalty is mainly driven by a company's interaction with its customers and how well it delivers on their wants and needs. 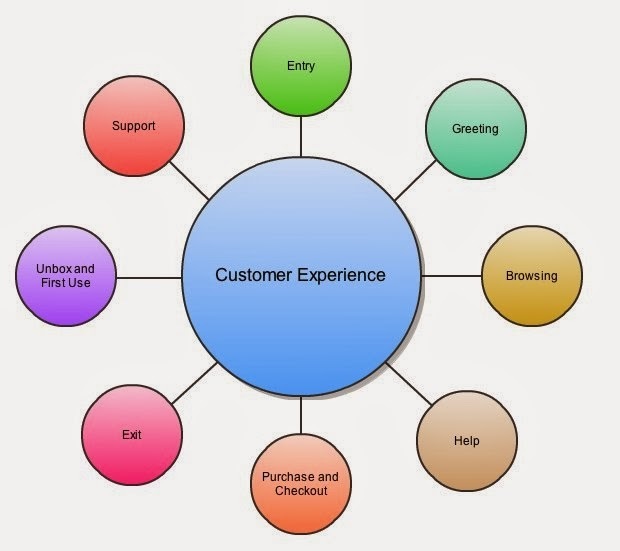 The function/entity within an organization having the goal of establishing and improving customer experience is called customer experience management or customer relationship management. 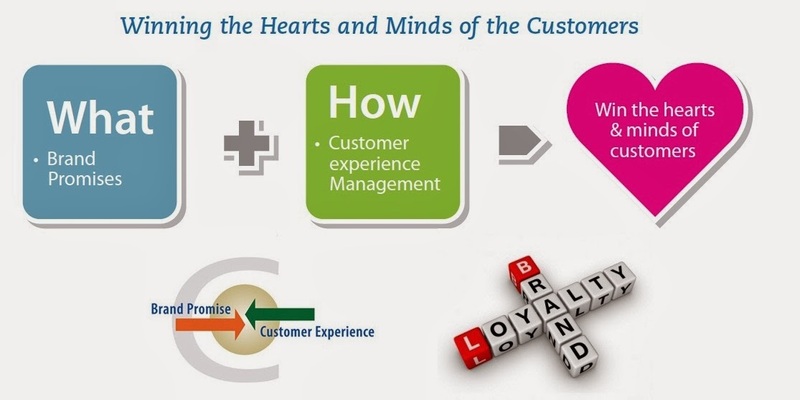 Building great customer experiences is a complex initiative involving strategy, leadership commitment, technology integration, formulating and fine turning business models and brand management. Customers have an experience every time they interact with a company/brand—whether it is shopping in a department store, using a mobile device, grabbing coffee or making bill payments. That experience can be good or bad or somewhere in between. This experience impacts their impression and loyalty to the brand/product/company. Customers feel more loyal to those brands and buy/use more when they have a delightful experience. Customers’ expectations are growing; companies that completely ignore CEM will be far behind. Here are few critical Success factors for an effective CXM initiative in your organization. 1)Define CXM : Amazon and Starbucks provide totally different kinds of customer experiences, and both are successful. 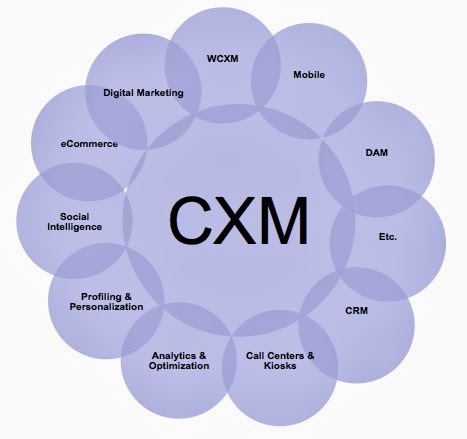 Define what CXM means in your organization. Each entity/function in your organization should be clear on how they contribute to CEM and how they can seek to improve it. 2)Funding: Have a budget for CXM investments. Some initiatives may involve the purchase of software, resources, or other resources. 3)Cultural Change: Managing the customer experience should be part of the company culture. Initiative requires full support from executives, division heads, and then all employees. 4) Management Commitment: Strong management commitment is needed for implementing a sustainable CXM initiative. 5)Incentives: If a company is placing their customers’ experience as a high priority, then its employees should be incentivized for the success in a way that aligns with the KPIs. Customers are more demanding now than ever. They feel that interacting with every company should be easy and personalized. For example, when I have already logged into my Amazone site, I shouldn't have to fill out my address again to request for a shipment. They already have all of my information. Why should I ever have to repeat it? Customer Experience Management as a concept is important because it involves looking at the company from a customer’s perspective. Right digital tools, skill set, culture and processes can help your company to provide best in class user experience to your customers. Knowing who your customers are and presenting them with consistent, relevant content across all the touch points in which they interact with your company will help you to further engage your customers leading to business success. Start leveraging all your CXM technologies, and enable them to work together. This will allow you to deliver the optimal experience to your customers, thus increasing customer satisfaction and loyalty, bringing immediate impact to your brand name, as well as long term benefit to your company. Labels: Analytics, Approach. 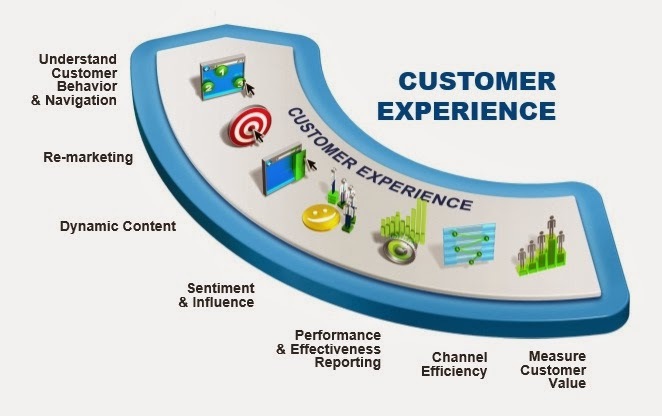 Customer Experience, CEM, CXM, process, User Experience. How to Initiate Social Media Analytics in your Organization? Here is the Simplified Implementation Framework! As a prerequisite for social media marketing, you need to have a clear understanding of your overall vision, what your goals will be, and how you will track and measure the success of your social media initiatives. In other words, you must create a social media analytics plan. The first step in a social media analytics initiative is to determine which business goals the data that is gathered and analyzed will benefit. Typical objectives include increasing revenues, reducing customer service costs, getting feedback on products and services and improving public opinion of a particular product or business division. This can be achieved by monitoring how the users are looking at your brand/products and how they are looking at your competitors. When we are talking about ROI, there is no single ROI we can point out. The business impacts of social media various at different levels in the organization. For example, the C-level executives care about metrics such as brand reputation, revenue, customer satisfaction etc. At the same time, the business unit heads and line managers are interested in more granular metrics specific to their goals. A successful social media strategy requires alignment with the strategic business goals of the organization, organizational alignment and required support/commitment to enable the execution. We have to define what we are trying to achieve and how we are going to approach it. 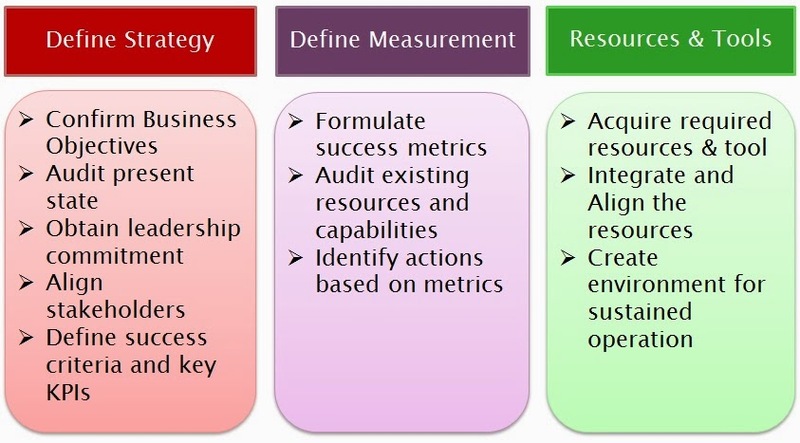 Defining the success criteria will help to drive the initiatives and evaluates the effectiveness. Strong organizational commitment and support is needed to implement the strategies. 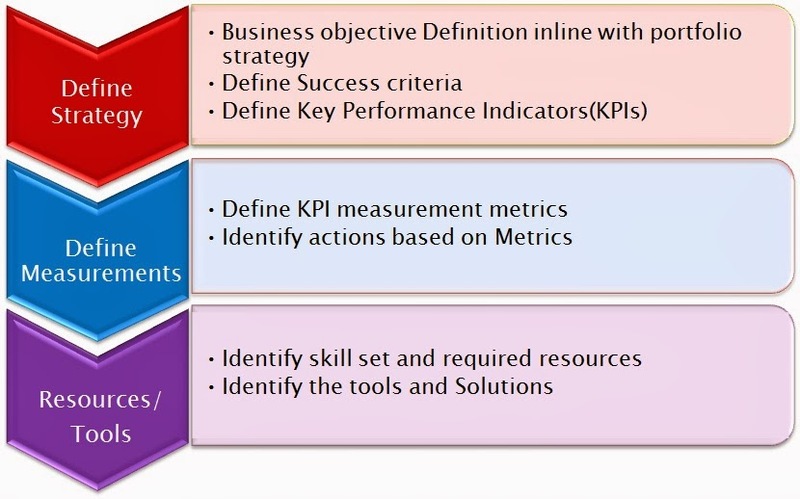 Select key performance indicator(KPI) metrics that translate into business context like sales, revenue, business leads, lead conversion, customer interaction, conversions, etc. You have to asses your readiness to measure social media in terms of present state of the organization, probable barriers and strategies to overcome it, resources, required analytical and tools expertise and communication strategies. 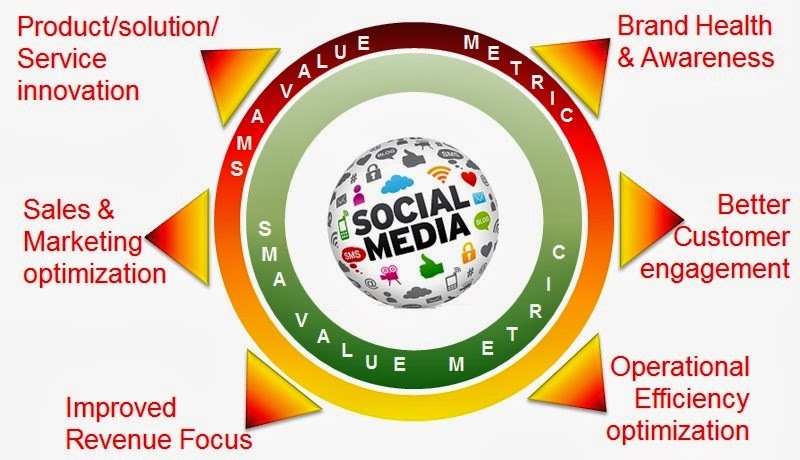 A successful social media analytics implementation and operation depends on the integration and effective utilization of all means in the organization. 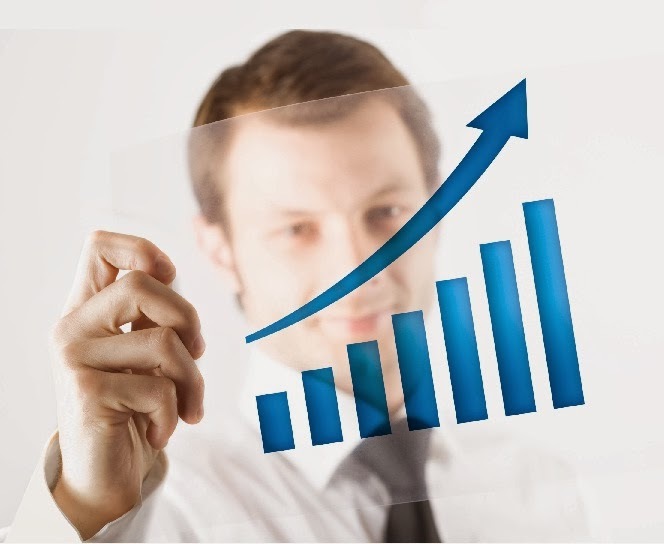 The organization identified financial performance improvement as a key objective. Identified call center operation cost reduction as one of the ways to improve the financial performance. In order to provide the same quality of service to customer, organization decided to respond proactively to users through social media like twitter and facebook. 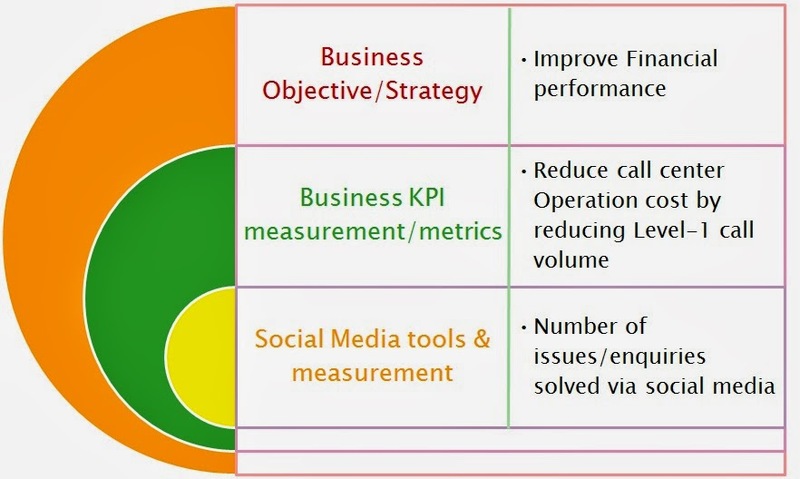 Here the call center cost performance becomes the business KPI and number issues solved via social media become the social media metrics. Since social media analytics is in the early stage of adoption, there aren't any well-established frame works are published anywhere. 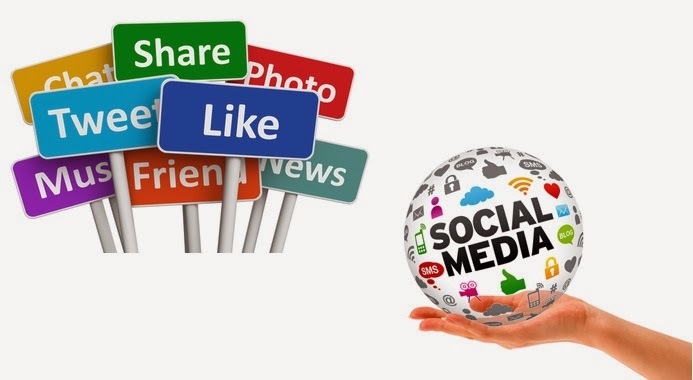 However organizations have to follow the discussed minimum critical steps to build a business focused social media strategy. Social media is a emerging medium to understand real-time consumer preferences, sentiments and intentions. Social media analytics is the tool to uncover the customer sentiments from social media dispersed across online sources. According to Gartner’s Definition, Social analytics is monitoring, analyzing, measuring and interpreting digital interactions and relationships of people, topics, ideas and content. Interactions occur in workplace and external-facing communities. Social analytics include sentiment analysis, natural-language processing and social networking analysis (influencer identification, profiling and scoring), and advanced techniques such as text analysis, predictive modeling and recommendations, and automated identification and classification of subject/topic, people or content. What your Management is Looking for? What are consumers saying and hearing about my brand/Company? Is my reputation affecting? Which initiative/effort has the greatest impact? What are the most talked about product attributes in my product category? Is the product/service feedback good or bad? This is nothing but the measure if how people feel about your brand, talk about and act towards your brand. By measuring the you can mitigate or block crisis and understand the scale of reputational threats and possible opportunities. The brand health can also be a measure of net promoter Score(NPS). NPS is the difference between percentage of promoters and detractors. You will have a positive brand health if the NPS is above Zero. Social Media Analytic is widely adopted organisations especially those who are in to consumer products, entertainment business and Service. Few examples are Dell, Proctor & Gamble, Warner Bros, Star Bucks, American Express, DIRECTV, JetBlue Best Buy, Royal Bank of Canada, Whirlpool, etc. 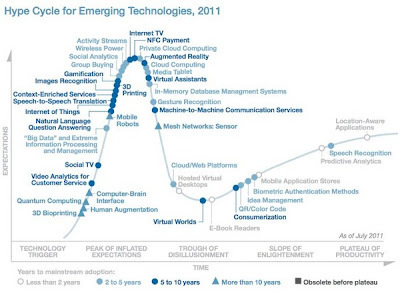 Gartner’s 2012 predictions for business intelligence focus on the challenges around Cloud, alignment with business metrics and a balanced organizational model between centralized and scattered. 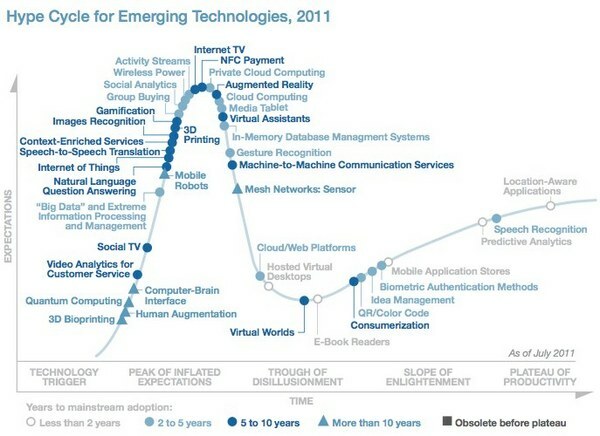 Forrester has looked toward 2012 with everything from the rise of individualized BI tools to Cloud to mobility to Big Data. At the recent Gartner BIIM Summit, industry panelists discussed issues such as BI spending under IT and finding the right people with BI skills. There’s no doubt that coming years will be an exciting time for business intelligence and information management. While there are many factors that will continue to influence and shape the industry data quality, rising storage and network requirements, IT capabilities and business requirements, we have identified what we think are the top five BI trends for the year ahead. New data analytics: the analysis of new types of data, such as social media, location information, etc. Just like any other systems like business intelligence system, the companies getting the rewards and gaining true value from analytics are the ones who have made a suitable investment, especially in establishing an enterprise grade solution. Cloud BI is nothing but a combination of software as a service(SAAS) and Platform as a service(PAAS). Most SaaS-based BI will be delivered in the form of analytic applications; that is, BI built into a SaaS application that solves some specific business problem for an end user. I've noticed that most analysts and journalists today do not distinguish (in their research and writings) between SaaS BI, BI for SaaS, and BI for PaaS. Typically, it's all called "Cloud BI" and it almost always means SaaS BI. PaaS will do for software developers what SaaS has done for business users. As Cloud computing continues to dominate the IT landscape, however market researchers like Gartner is skeptical of Cloud BI take up, predicting that cloud offerings will make up just 3 per cent of BI revenue by 2013. Reason is user adoption will lag far behind the expectations of vendors. Cloud BI will continue to chip away at on-premises BI, but it’s still a long road ahead. 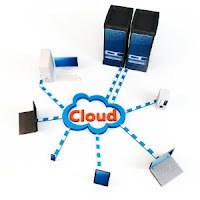 Decision makers are still questioning the Cloud. The greatest challenge for organizations is the logistical issue of moving data into the Cloud initially. They need to look at the security network and bandwidth, the quality of the data they are transferring and planning to analyze and think about a usable interface. Once data has been transferred to the Cloud, there are numerous cost-effective BI and big data tools available for organizations to take advantage. Mobile business intelligence offers huge advantages for organizations, particularly those with increasingly mobile and remote workforces. It means that staff and management are never disconnected from the tools that help them make business decisions. 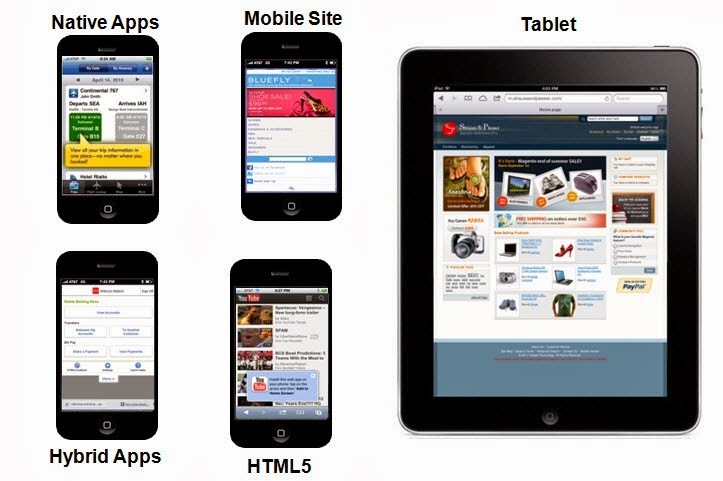 Mobile Browser Rendered App: Almost any mobile device enables Web-based, thin client, HTML-only BI applications. These apps are static and provide little data interactivity. Data is viewed just as it would be over a browser from a personal computer. Customized App: A step up from this approach is to render reports and dashboards in device-specific format. 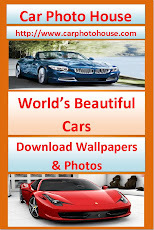 In other words, provide information specific to the screen size, optimize usage of screen space, and enable device-specific navigation controls. Mobile BI is a cost-effective and sensible addition for organizations that rely on business intelligence to make important decisions and define future directions. Due to the ease of consumption, more C-level executives will see the value of better business decision making, more often, when and where they need it. Dramatic performance improvements: Users are querying and interacting with data in-memory which is significantly faster than accessing data from disk. Cost effective alternative to data warehouses: This is especially beneficial for midsize companies that may lack the expertise and resources to build a data warehouse. The in memory approach provides the ability to analyze very large data sets, but is much simpler to set up and administer. Consequently, IT is not burdened with time consuming performance tuning tasks typically required by data warehouses. Discover new insights: Business users now have self-service access to the right information coupled with rapid query execution to deliver new levels of insight required to optimize business performance, without the IT bottleneck. Users are able to download large amount (up to 1 terabyte) of data onto their own computer and explore that information for proving theories and making business decisions throughout an organization. 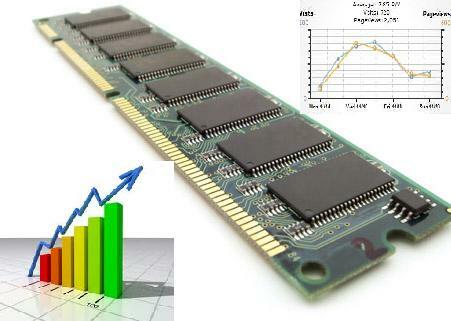 Considering the speed, ease and affordability with these tools, we are already seeing the adoption of in-memory analytics and its popularity will continue to grow at a similar pace. As its popularity and adoption grows, however, it’s important to remember that ‘quick-fix’ and ‘short cut’ tools are no substitute for quality data. To ensure an organization’s BI and analytics are accurate, in-memory analytics tools should be used in conjunction with a structured, quality data warehouse solution. In information technology, big data is a collection of data sets so large and complex that it becomes difficult to process using on-hand database management tools. The challenges include capture, curation, storage, search, sharing, analysis, and visualization. The big data usually represented as 3Vs(Volume, Velocity and Verity) or three-dimensional, i.e. increasing volume (amount of data), velocity (speed of data in and out), and variety (range of data types and sources). Deductive analytics: This consists of a top down understanding of the rules of the business. These rules are drawn from assumptions that business leaders take for granted. This approach tend to miss changes, the new and disruptive customer behaviors or trends, or even changes in trends, that may shift the business rules. Inductive analytics: This is driven by observation of real time (or near real time) data, events and behaviors. New shifts, changes from the norm are quickly detected and scrutinized. Big Data will help organizations better manage risk and improve the customer experience, fundamentally changing the way information is managed and used. The Big Data is set to change the information landscape and, for those who use it, will get strong competitive advantage and insight. We expect to see banks, telecommunications, government agencies and retail take up Big Data technology in the coming months.